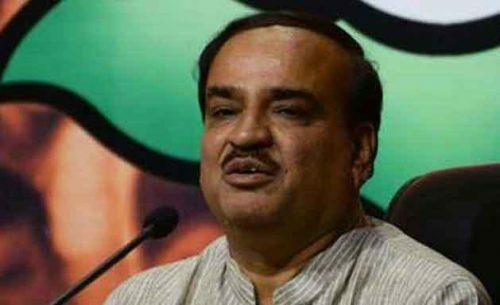 Sri Ananth Kumar a tall leader in state and central politics, an MP from Bengaluru South constituency and a Central minister has passed away today. From an RSS Swayamsevak since childhood to ABVP leader during college days actively leading movements against Emergency, Ananth kumar had grown as a tall leader respected by all in the society. As six time BJP MP from Bengaluru South and two time minister his service has been commendable. He performed a wonderful job as Minister for chemicals and fertlizers by introducing neem coated fertilizers, thereby putting an end to shortage of fertilizers in the country and the same had earned him accolades across political spectrum. Strengthening of organizations like ABVP and BJP in the state of Karnataka was possible by him with his vision and dedication. Murari turns into a gambler in Jijaji Chhat Per Hain.